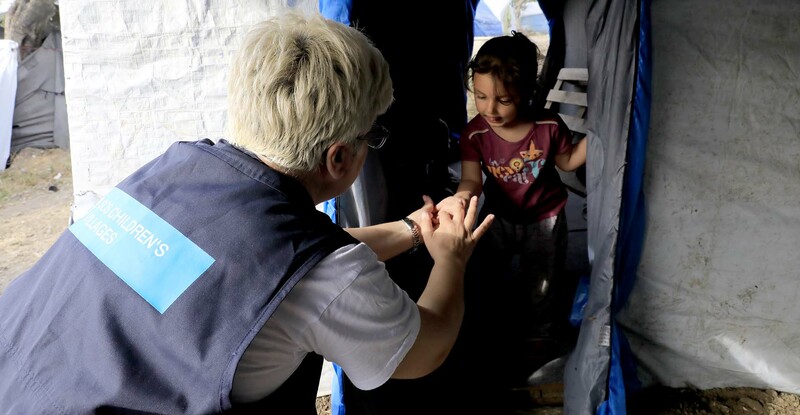 Drawing on its nearly 70 years of experience supporting at-risk children and families, SOS Children’s Villages is working to address the immediate and long-term needs of children in some of the world’s most pressing refugee emergencies. The organisation’s refugee-related programmes focus on providing care for children, protecting their rights, and keeping families together in more than 20 countries and territories that host refugees or where instability and conflict cause mass displacement. “Millions of people around the world have been forced to leave their homes to find shelter from war and political unrest,” says Norbert Meder, Chief Executive Officer of SOS Children’s Villages International. “Children account for at least half of refugees, and they are especially at risk of separation from their family and loved ones. SOS Children’s Villages provides quality alternative care for unaccompanied children, including supporting them in their transition to adulthood and helps families to stay together or reunite when this is in the best interest of the child. It also advocates for their rights under international law. These photos illustrate just some of the work we do around the world to help children and families on the move. Launched in 2014 following the outbreak of conflict in eastern Ukraine, our emergency programme helps children and families in the Luhansk area. We offer long-term comprehensive support for families at risk on both sides of the demarcation line. Photo by Katerina Ilievska.